Our Bookkeeping service is designed to relieve you and your staff of this time consuming burden by taking care of all your bookkeeping requirements. We work closely with all our clients to build up a full understanding of your business and then tailor our approach ensuring you receive the exact level of service you need. Every business owner needs a financial planning and tax adviser who can dedicate the time needed to look at long term forecasting and advise the best course of action to take. With a wealth of experience in business tax planning, advising companies of all sizes, we’re on hand to ensure your business grows. Contact us today for a planning and tax consultation. Here at Certax Accounting we can look after all your tax and accounting needs. No customer is too big or too small, offering all our clients a very high quality of service so you can concentrate on growing your business. Whether you are a sole trader or a limited company, choosing an accountant is an important decision. Make the right one and you have a partnership for life. Someone you can rely on. Turn to. Trust. 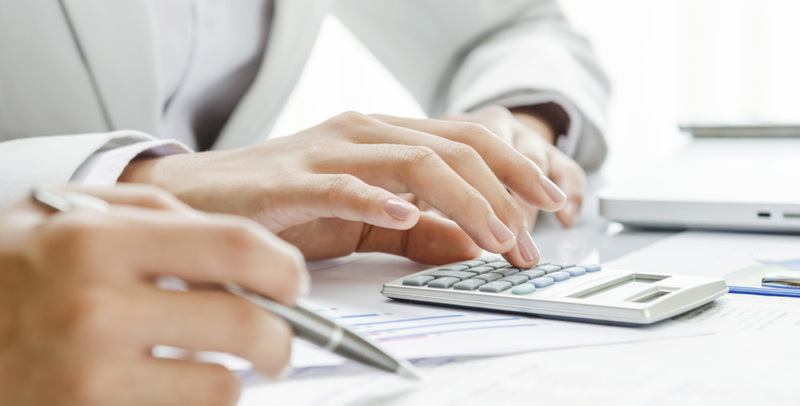 Our team of Accountants can help you make the right choice on your legal entity. With our trained professionals we can ensure all your accounts and tax affairs are managed in line with the current legislation and strategic tax planning advice is given throughout the year. We offer monthly management accounts and work closely with our clients to identify any savings and provide innotative ways to help grow your business. Outsourcing non-core business services such as payroll, can be the ideal solution to free up valuable time and resources so that you can focus on the other business functions . Here at Certax Accounting we offer a full payroll service and our payroll proffessionals have specialist training to work closely with you to enable an integrated service. Are you looking to register your business? We can register your business and look after your finances. We offer tailor-made packages to suit, whether it is just a self-assessment or bookkeeping and payroll. We offer competitive rates and an exclusive service that helps clients understand the financial position of the business and what tax savings can be made. At Certax Accounting, we pride ourselves in our close working relationship with all of our clients, making sure that we understand the present needs of their business and any future goals. Through using a pro-active, hands on approach, we aim to help our clients achieve their ambitions and goals. As one of the current leading Accountancy Firms within Birmingham, we aim to maintain and uphold our reputation by ensuring that tax is minimised, within the current legislation, and guarantee a service that is not only cost effective, but also both friendly and in a language you can understand. We fully understand the challenges that business’ face, whether the business is big or small, new or established. Either way, we are committed to providing a personal, friendly and highly professional service which is always individually tailored to meet the needs of the client.